Fat Burning Foods can help you burn fat, lose weight, and get in shape in no time. The idea behind the thermogenic diet is simple: Some foods require more calories to digest than they contain. Also, some foods boost your metabolism thus causing you to burn fat faster than just diet and exercise alone. Jalapeno, habaneros, and cayenne peppers all kick start your metabolism which causes your body to burn more fat so you lose weight faster, sometimes as much as 25% faster. What’s all the spice about jalepeño peppers? Jalepeño peppers are usually used as a garnish on foods to give them a little extra kick, but what’s so great about them? These spicy peppers actually have tons of health benefits. Many studies actually say that chili peppers, including jalepeño peppers, can help relieve pain from headaches and migraines. That’s because they contain capsaicin, Capsaicin in the chemical in chili peppers that makes them HOT!! Besides relieving migraine pains, capsaicin can also prevent sinusitis and relieve congestion. According to research, capsaicin also induces prostate cancer cells to kill themselves off! Finally, this spicy chemical fights inflammation, so it is believed that someday it will be a treatment for arthritis, psoriasis, and diabetic neuropathy. Last, but definitely not least, capsaicin in jalepeños acts as a “thermogenic”. Thermogenics stimulate the fat burning process within the body by increasing your metabolism. Doing so releases heat, which is actually a form of energy, using fat as fuel. Habaneros and cayenne peppers also contain capsaicin, and that means that they hold all of the health benefits that jalepeños do, just with a different spice!! Eggs get a bad rap but they are packed with protein which your body has to work hard to digest and which also jumpstarts your metabolism. The B12 in eggs is also said to aid in the destruction of fat cells. What’s all the fuss about eggs? Let’s be honest, eggs get a bad rap! But did you know that eggs hold tons of health benefits, too? The key is moderation. 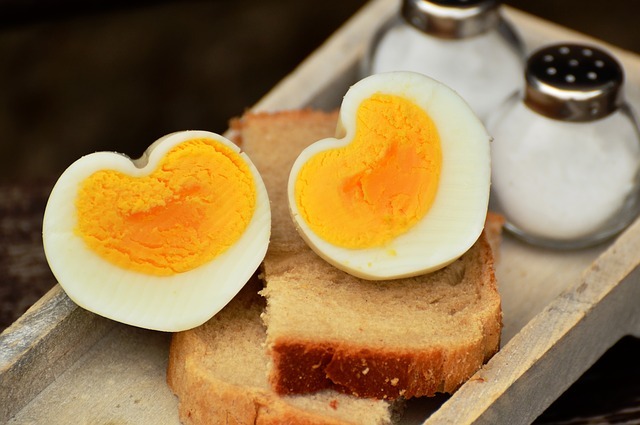 Contrary to popular belief, there are no known links between egg consumption and heart disease. There are actually studies that show that eggs are good for your heart, preventing blood clots, heart-attack, and strokes. Also, in moderation, eggs are not shown to have a negative effect on cholesterol levels. According to studies, eggs are very good for your eyes. That’s because eggs contain the carorenoids lutein and zeaxanthin. Those carotenoids also help prevent cataracts! Eggs also have quality proteins, about six grams each, as well as all nine of the essential amino acids. Eggs contain choline as well! Choline is a very important nutrient because it helps regulate your nervous system, cardiovascular system, as well as brain function! In just one egg, you get about 300 micrograms of choline. Eggs can also reduce a woman’s risk of breast cancer. By consuming 6 eggs a week, women have been shown to reduce their risks of breast cancer by 44%! Did you know that eggs are one of the only foods that contain (naturally occurring) vitamin D? It’s true! Besides what they do have, what about what eggs don’t have! One egg contains only FIVE grams of fat! With the secrets of eggs revealed, why aren’t they part of your diet? Green Tea can be a wonderful addition to anyone’s daily diet. Studies have shown that drinking green tea can actually increase weight loss! That’s because drinking green tea is shown to boost your metabolism by 8% to 14%. There are many varieties of green teas, but the main difference is the amount or antioxidants in each. 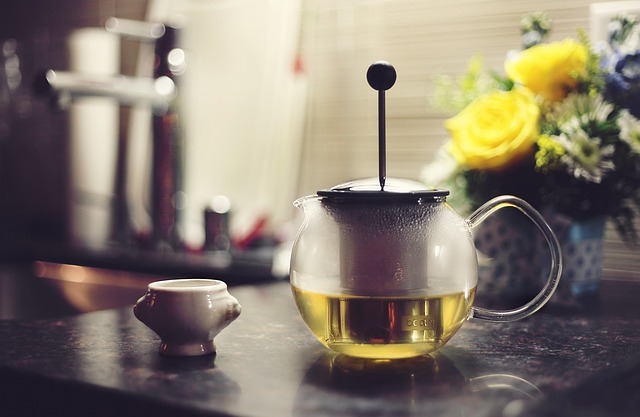 A particular antioxidant in green tea, polyphenol, increases fat-burning effects. Therefore, the more of the antioxidant polyphenol, the more fat that your tea will help you burn! Besides burning fat, green tea has other heath benefits, too! Drinking green tea is also shown to cleanse and detox the body from toxins and improve the health of your skin! This drink also fights off free-radicals and the aging process! How? Green Tea also contains the antioxidant catechin. For the best results when using Green Tea to lose weight, it is suggested to drink one cup of Green tea every day after each meal (during the day). That way, your metabolism gets a boost after each meal! Finally, green tea could help fight cancer! Studies have shown that certain components of green tea can actually help kill cancer cells without harming the healthy ones. Drink skim milk to help burn fat. The calcium in milk can help crank up your metabolism and people with a high calcium intake tend to lose weight faster than people who skimp on it. The carbs in milk also cause your body to keep your insulin levels low thus preventing your body from storing fat. Beans are high in protein which helps your body build muscle. Muscle cells burn calories at a much higher rate than fat cells so even a slight increase can really help you blast away the fat. 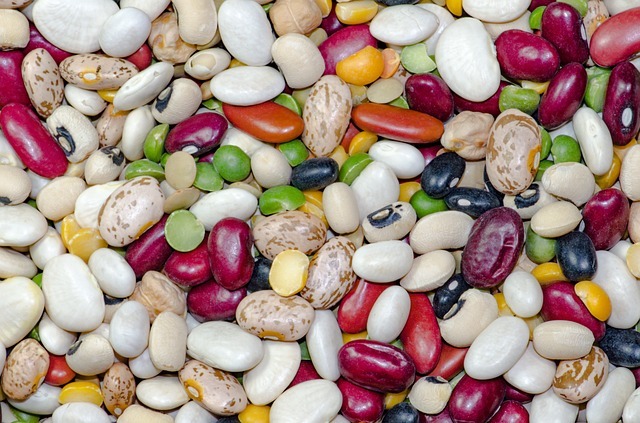 It is speculated that the fiber in beans is also an effective aid in preventing your body from absorbing fat. Try kidney, lima, navy, and white beans but avoid baked or refried beans. Whole grain cereals are excellent sources of fiber but the real benefit comes from the complex carbohydrates. Complex carbs don’t cause your insulin levels to spike so your body doesn’t go into “fat storage” mode. 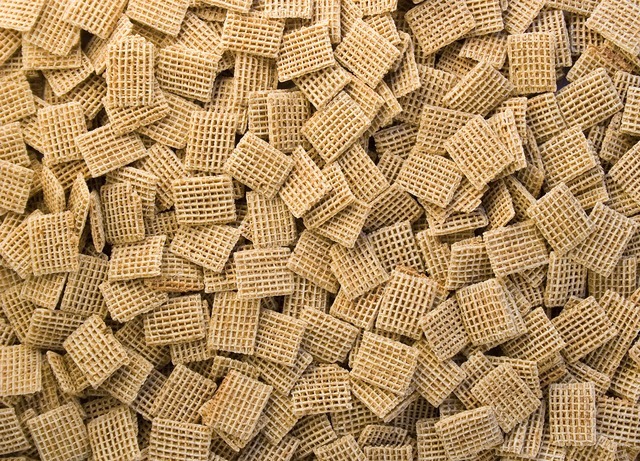 What are the health benefits of whole grain cereals? Whole grains are composed of an outer bran coat, a germ, and a starchy endosperm of the seed from a plant in the grass family. Whole grains can be rice, wheat, corn, barley and oats, or millets such as ragi, sorghum, bajra, or Italian millets. Whole grains are a staple food source for humans because they are grown in abundance in all civilizations. Whole grain cereals contain many essential nutrients for a healthy diet. They contain many minerals and high amounts of fiber. They are also good sources of Riboflavin and Thiamin. Whole grain cereals also contain many good fats to help you keep your body healthy, but still lose weight. Whole grain cereals also contain protein, enzymes, and good calories. Since whole grains are harder to digest than fruits and vegetables, they tend to burn calories during the digestion process. Finally, eating whole grain cereals is shown to reduce a person’s risk for or aid in the treatment of High Blood Pressure, High Cholesterol, Blocked Arteries, Energy Deficiency, Colon Cancer, Breast Cancer, Type 2 Diabetes and Nervous/Metabolic Disorders. So, why aren’t YOU eating whole grain cereals? Oatmeal is an awesome fat burner because it fills you up but it doesn’t cause an insulin spike so your body doesn’t go crazy storing fat. Having oatmeal for breakfast can also bump your metabolism by as much as 10% so you’ll burn fat at a higher rate than normal. Oatmeal is FULL of fiber! Eating it is also a great way to lower your cholesterol, control blood sugar, and maintain a healthy weight. Fiber in oatmeal acts as an aid in digestion, keeping you “regular” and helping to prevent wastes from building up in your digestive tract. Oatmeal contains complex carbohydrates which are broken down slowly in the body to give a steady and long lasting supply of energy. The energy it provides is stored in the body and conserved for later use over the next day or two. For the same reason, oatmeal will not cause sudden blood sugar spikes. Also, oatmeal keeps you full, so you won’t be as tempted to snack throughout the day. Oatmeal is generally served as a hot cereal for breakfast. Although it has a reputation for being bland, you can add all sorts of things that are both delicious and healthy to your oatmeal to give it a little kick. This includes anything from peaches to raisins to cinnamon and just about any fruit you can think of! 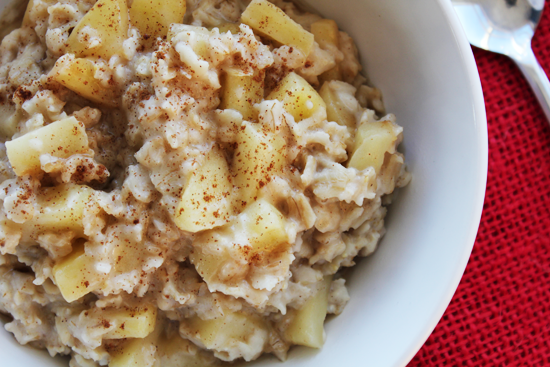 With so many tasty options, why not start every day with a bowl of oatmeal? Olive oil not only burns fat but it also keeps your cholesterol down. Most people use it in place of their normal cooking oil making it a very easy way to make a positive change to their diets. Olive oil is a powerful addition to your diet. Nutritious and rich in healthy fat, olive oil contributes essential vitamin E and K. Packed with omega-3 fatty acids, this tasty favourite delivers the essentials needed for healthy body and brain. 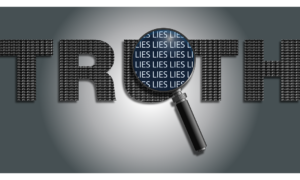 As a fat burning food, olive oil speeds up oxidation of fat after the ingestion process. Using olive oil every day actually increases the rate at which you lose weight. Olive oil acts in the manner of a strong anti-oxidant. 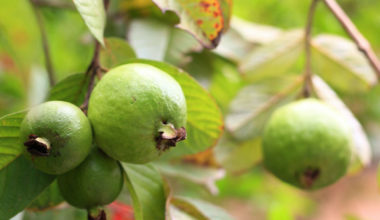 Anti-oxidant properties mean speedier healing, cancer prevention and anti-inflammatory. 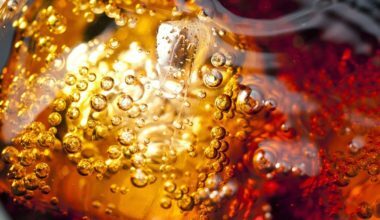 By lowering the inflammation caused by faulty sugar metabolism, the body releases stores of fat. Fat burning olive oil added to your diet means you’ve taken another step toward a healthier you. Olive oil means you’ve added nutrients, good fats and a healthy fat burning tool. For salads and cold dressings, use Extra Virgin Olive Oil. The status of “extra virgin” means the olive oil was cold pressed for a first time. It has less colour than the other olive oils and is lighter, making it better for those healthy and nutritious fat burning salads. Build various types of dressings using herbs, spices, vinegar accents and other flavor enhancers. Salads made with olive oil also last longer in the fridge because of the rich properties of the oil. For cooking, use a good quality olive oil. Medium heated pan – cold oil is one of the healthiest ways to cook with olive oil. You get the best flavour this way. Olive oil contributes to colon health when eaten daily. It slows down the production of negative bacteria in the digestive tract, reducing infections, ulcers and conditions like IBs. Olive oil also aids in lowering bad cholesterol levels. Use olive oil daily for better health and faster body fat elimination. 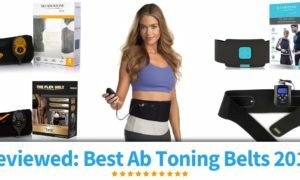 It’s one of the best fat burning foods available. Chicken is high in protein and I can tell you from personal experience that when you add chicken breasts to your diet in place of less healthy foods, you will lose weight. The only downside is that it can get boring fast so be sure to mix it up with other fat burning foods listed here. 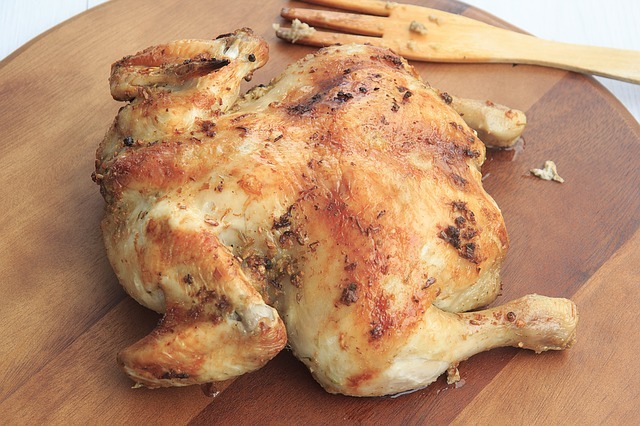 Chicken is a lean white fat burning meat that tastes great and can be prepared in many ways. Roasting, broiling, poaching, or grilling chicken are a great way to enjoy the flavor of chicken without adding extra, unnecessary calories. Chicken is a very excellent source of protein. It contains just over 2/3 of your protein in just a single 4 ounce serving! Although all meat contains protein, chicken is one of the best sources of it. That’s because chicken, particularly chicken breast, has much less fat in it. 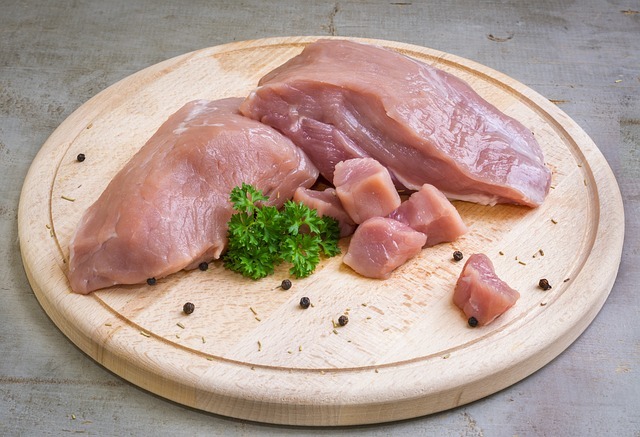 In fact, a serving of chicken breast holds half the amount of fat that a trimmed steak does. Although chicken itself is very lean, the skin will double the amount of fat in your chicken, so the skin is best removed BEFORE cooking. Chicken also holds some “anti-aging effects”. Studies have shown that eating chicken as a regular part of one’s diet can help reduce the effect of Alzheimer’s disease and other symptoms of age-related decline. It has also been shown to protect against bone loss in the elderly. Studies show that eating plenty of lean protein can make a significant difference in bone mass. And just to be clear, you can’t deep fry it or soak it in barbeque sauce if you hope to reap any rewards from eating it. It needs to be prepared as simply as possible and again, you need to be sure to remove the skin. With such great health benefits, why isn’t chicken on YOUR shopping list? We’re talking about lean pork here, not fatty ribs or sausage. Pork takes a lot of energy for your body to digest and if it is lean, it is definitely a great fat burner. Pork is a perfectly fine addition to your weight loss plan but only if you pick the lean, low sodium cuts. This means no bacon or ham. Sorry about that. What are the benefits of eating pork? Depending on the cut, pork is a naturally low-sodium meat. 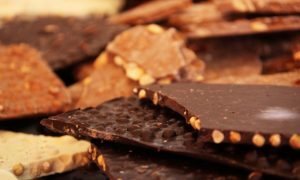 It is also loaded with many essential vitamins and minerals, including B Vitamins, Phosphorous, Iron, Zinc, and Selenium. Pork also contains Omega-3 Fatty Acids, so if you don’t like fish, you can compensate for some of the Omega-3’s with pork! When properly trimmed, pork is also very lean! There are tons of ways to prepare pork, but we suggest that you use one of the many leaner cooking methods, like grilling or broiling. It is also suggested to watch what cut of pork you choose to consume. While eating a trimmed and grilled pork steak can be a great choice, you have to be careful to limit how much of the saltier cuts you eat, like ham and bacon. So go ahead, add pork to your shopping list! Salmon is one of the healthiest forms of protein. Digested slowly, salmon is effective as a fat burning food. 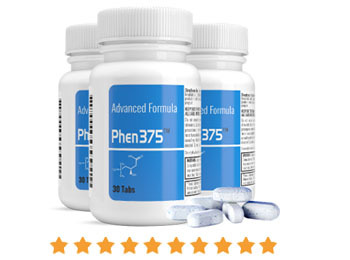 Providing healthy and essential fatty acids helping the body to burn off unwanted fats. 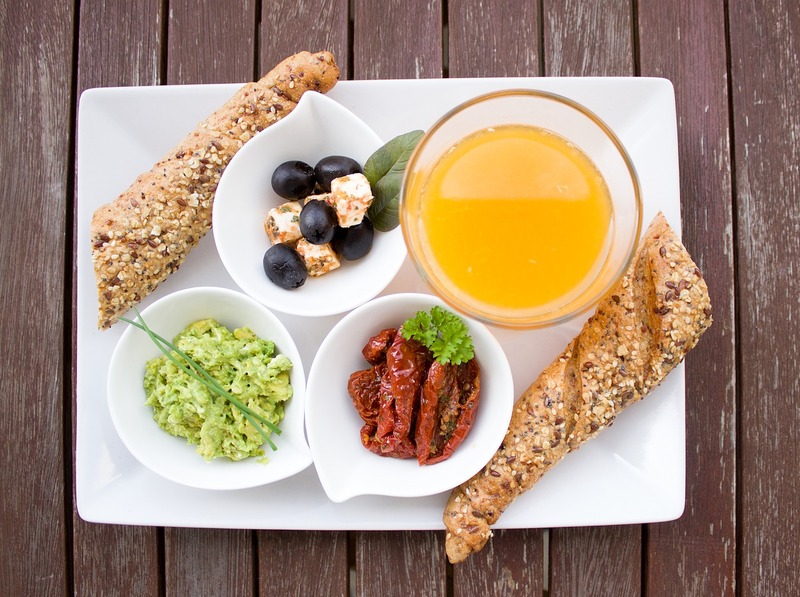 Avoiding trans fats and saturates can help the body to utilize beneficial fats. Salmon’s omega-3 fats help the body to adjust the metabolism for healthier weight loss. Fish oils also help improve brain function including memory. Omegas are essential for maintaining balanced nutritional levels and healthy systems such as circulatory and respiratory systems. Small helpings are adequate. Fish is generally easier to digest and tends to aid in a full feeling. Salmon is low in calorie count and saturated fat, but has high quantities of protein. Good for cardiovascular health, Salmon helps keep the blood from clotting in the arteries and lowers blood cholesterol levels. 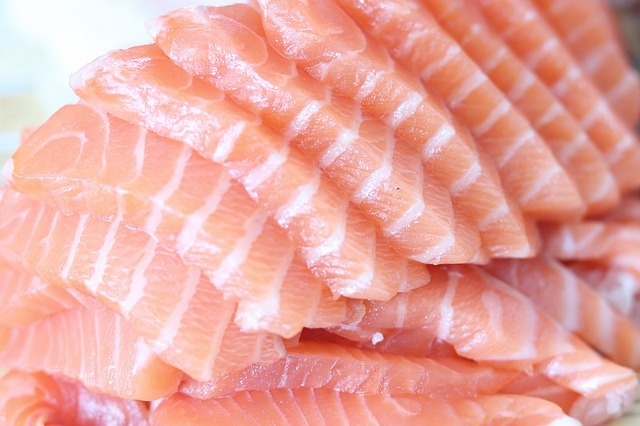 High in niacin and B12, make Salmon a twice-weekly part of your diet, for weight control and healthy omega oils. Try this simple, delicious grilled salmon recipe today! This is really easy. Put all of the ingredients but the fish into a large ziploc freezer bag. Work everything together until well mixed, making sure that the sugar is fully dissolved. Add the salmon and squeeze the bag as needed to coat it well. Refrigerate for 30 minutes to 2 hours. Grill over medium heat, about 5 minutes per side. 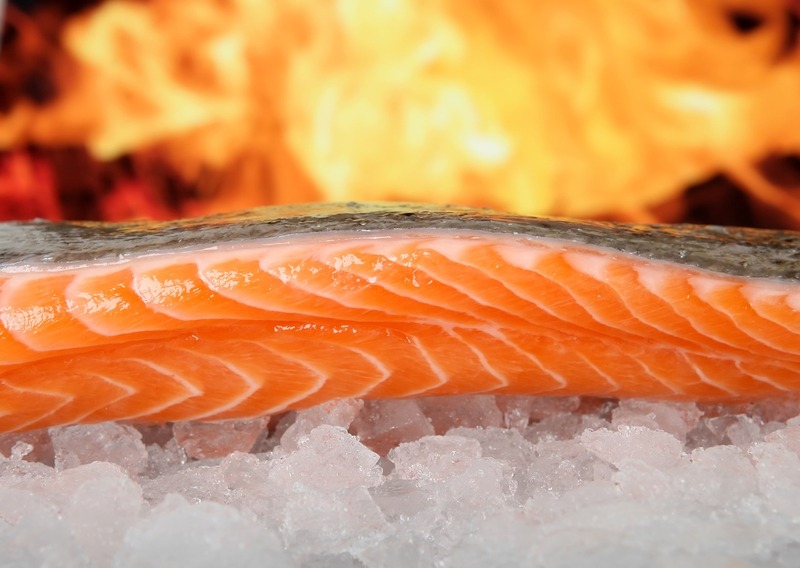 Watch it carefully because there is a fine line between cooked salmon and over-cooked salmon. Lean beef helps you burn fat because it has protein which requires your body to work hard to digest. This protein also helps you build muscle and the more muscle you have, the more calories your body can burn. Grass-fed steak tastes great and will be better quality meat than other more intensively farmed beef. Not only is tuna low calorie but this low-fat fish is also high in protein and omega-3 fatty acids. It is an excellent food if you have high blood pressure or cholesterol. You can use any kind you want but I eat Chicken of the Sea like crazy. When people think of tuna, many of them think of the classic case of fish in a can. What many people forget is that there are many ways of buying and serving this flavorful fish. Tuna can be purchased, fresh or canned, during all months of the year. Fresh Hawaiian tuna can usually be purchased during the month of December. Tuna has been enjoyed by many for hundreds of years, starting with those who lived in coastal villages and towns. Ever since, it has spread to other areas inland, starting in smoked or pickled forms, then as time progressed, to many of the ways we know today. There are many tasty ways to prepare tuna. Though canned tuna is usually deemed an unhealthy go-to food, there are tons of alternatives to mayo in preparing it. First, canned tuna can be served with just a splash of lemon juice and some salt and pepper or garlic salt. Also, try mixing canned tuna with “Pico de Gallo”, a mexican blend of tomatoes, onions, and hot peppers. The alternative to canned tuna is a nice fresh tuna steak. There are many way to prepare a tuna steak, including searing, baking, smoking, grilling, and pan frying. The trick to cooking it is to watch how deep the cooking has gone. Once it has cooked 1/4 inch through, it’s done! One baked or broiled yellowfin tuna fillet contains only 157 calories! Besides that, it is loaded with tons of vitamins and other things that supplement your diet. These vitamins include tryptopthan, selenium, protein, Vitamins B6, B3, and B1, phosphorus, potassium, magnesium, and Omega-3 fatty acids. Eating tuna has other benefits, too. Many studies have shown that fish, along with whole grains, have been shown to help prevent childhood asthma. Eating fish may also help prevent sunburn, and possibly even skin cancer. With so many tasty rewards, why wouldn’t you eat tuna? Try this quick and easy open-faced tuna sandwich recipe today! The problem with tuna fish sandwiches isn’t the tuna but rather the bread and the salad dressing (Miracle Whip or mayo or whatever you usually use). These sandwiches are great snacks and the fact that it is open face saves you a ton of calories and you’ll never really notice the difference. Combine the tuna and celery. Add a tablespoon or two of Lite Miracle Whip until you get a nice, spreadable mixture (be careful not to overdo it). Serve on the toasted wonder bread. Super delicious, quick and easy to make! *This stuff is great. It is low in calories and it has added calcium. The next time you are stumped trying to find a “diet” bread, give it a try. Turkey is a great fat burner because it is very lean and it is packed with protein. 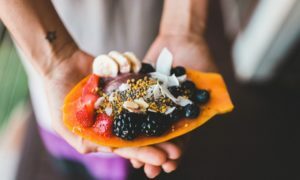 There are countless ways to prepare it and as long as you remove the skin, it is a great fat burner to add to your diet. There are many ways to prepare turkey, and tons of ways to make turkey a healthy substitution instead of other, less lean meats. Turkey can be served in all sorts of variations, from turkey bacon, sliced turkey, whole turkeys, divided turkeys (legs, wings, etc. 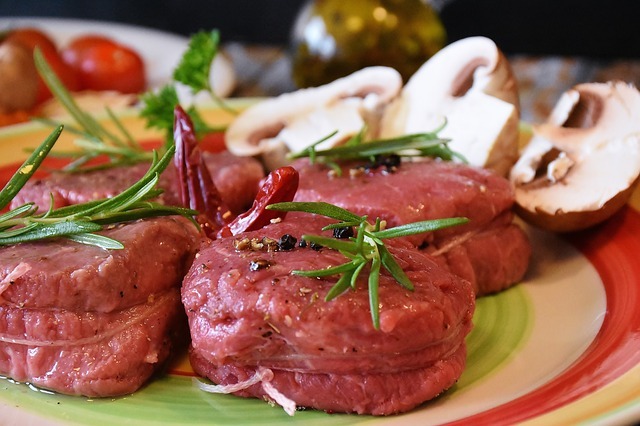 ), but the most common serving style is roasted, because it keeps the meat very moist and tender, with out over cooking or under cooking, which can be very dangerous (as with ANY poultry item). Turkey is LOADED with protein. Also, when compared to red meats, white meats like turkey are shown to have less N-nitroso, which is a compound that is linked to colon cancer. In studies that have compared high red meat (beef) intake vs. high white meat (turkey) intake, high intake of red meats such as beef was shown to increase risk of heart disease, type 2 diabetes, and increased risk of colon cancer, while high intake of white meats was not associated with ANY health problems. Turkey provides many of your required daily nutrients, including; zinc, phosphorous, vitamin B3, vitamin B6, selenium, protein, and tryptophan, which aides in your body’s natural melatonin production. Turkey is a naturally low-carb food (meaning it scores very low on the glycemic index scale) and it is considered to be a very good food for controlling blood sugar. It also has a very high protein concentrated, meaning you can get all the protein you need from a smaller portion of the meat. Protein also helps regulate the speed of your digestive tract, so getting enough of it can be very important. 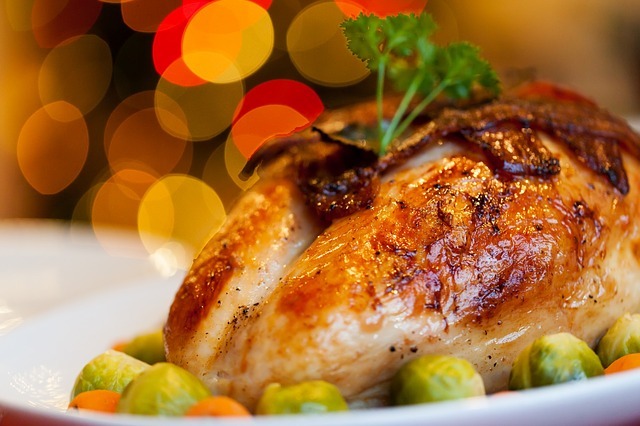 Turkey is a very versatile meat, and even though it is generally associated with the holidays, it can be a very nice addition to your everyday diet. Sardines are packed with fish oil which is widely known to be a great fat burner. Some body builders practically live on sardines because they are high in protein and fish oil and the combination burns fat and helps them stay ripped. 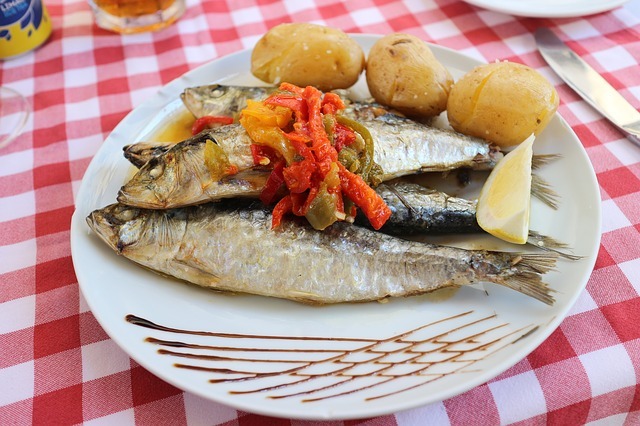 Treasured by serious dieters, athletes, and body builders, sardines are potent fat burning foods. Their high protein content combined with a lack of carbohydrates helps reduce food cravings while at the same time helping build muscle and the more muscle you have the more fat you will burn. The hallmark of a good fat burning food is that it should be extremely nutrient dense but still low in calories. Each morsel of sardines will give you a healthy dose of iron, selenium, magnesium, phosphorus, potassium, zinc, copper, manganese, Vitamin B3, Vitamin B12, and calcium. These nutrients are extremely important for your overall health but in particular they are good for your muscular and skeletal systems. No discussion of sardines would be complete without mentioning their incredible Omega 3 oil content. 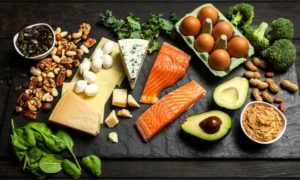 Omega 3 fatty acids can help prevent a wide range of disorders including cancer, mental health issues, cardiovascular problems, high cholesterol, and insulin resistance. The very best way to get your Omega-3 is to eat oily fish and sardines are an excellent choice. In the United States, most sardines are sold canned. They usually come packed in mustard sauce, tomato sauce, or olive oil. Any of those are okay; the few extra calories added by the packing sauce or oil won’t make enough difference to worry and in fact, the olive oil is good for you anyway. How you buy them is really just a matter of personal taste. Sardines have a strong flavor so incorporating them into your diet can sometimes be a challenge. If you like them well enough to eat them straight out of the can, that is great. If not, you can try combining them with something else to take the edge off. TV cooking guru Alton Brown recently lost 50 pounds by incorporating loads of sardines into his diet and one of his favorite ways to eat them is with avocado on whole wheat toast. The freshness of the avocado offsets the strong taste of the sardines and you are left with a truly delicious combination. 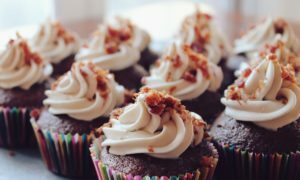 One way not to eat them, however, is to plop yourself down in front of the TV with your sardines, crackers, and cream cheese – delicious yes, fat burning, no. Sardines are a delicious, nutrient rich superfood sure to kickstart your weight loss plan. They are packed with vitamins, minerals, and heart-healthy fatty acids which aid in speeding up your metabolism and burning fat. All things considered, you’d be crazy not to try adding them to your diet. Discover even more fat burning fruits, and foods that burn fat! Also check out our complete Fat Burning Foods List!